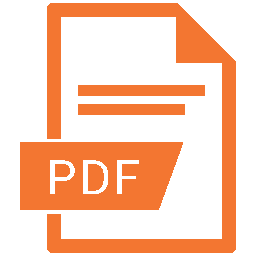 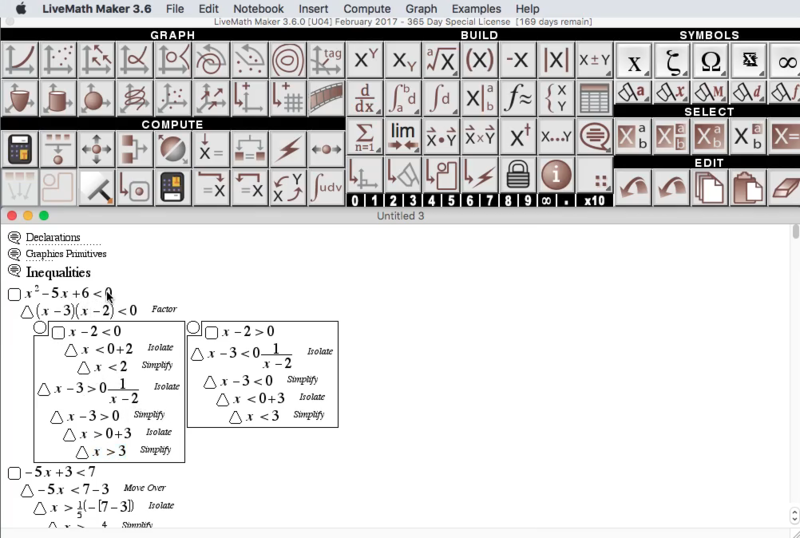 If you are a LiveMath beginner, please go to the Getting Started page for an in-depth guided tutorial course on LiveMath. 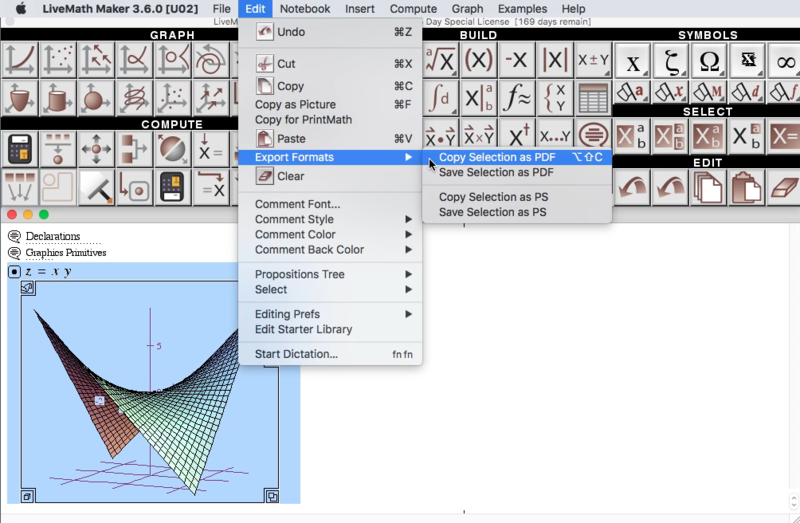 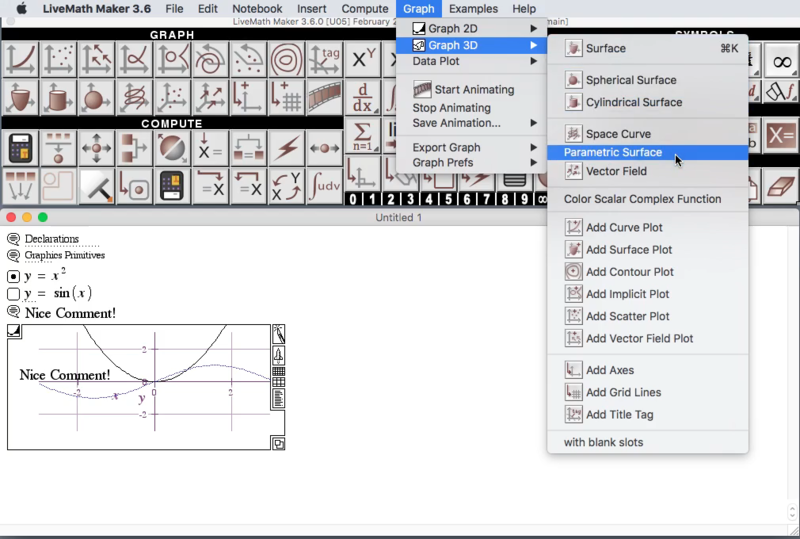 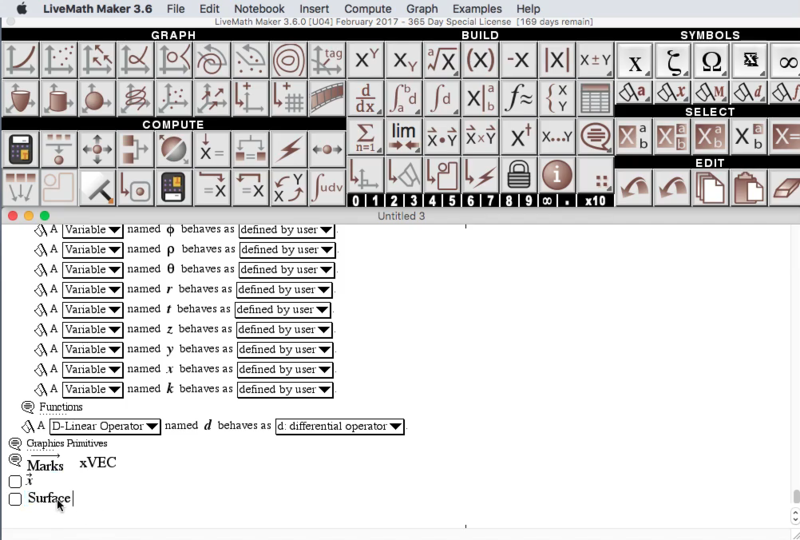 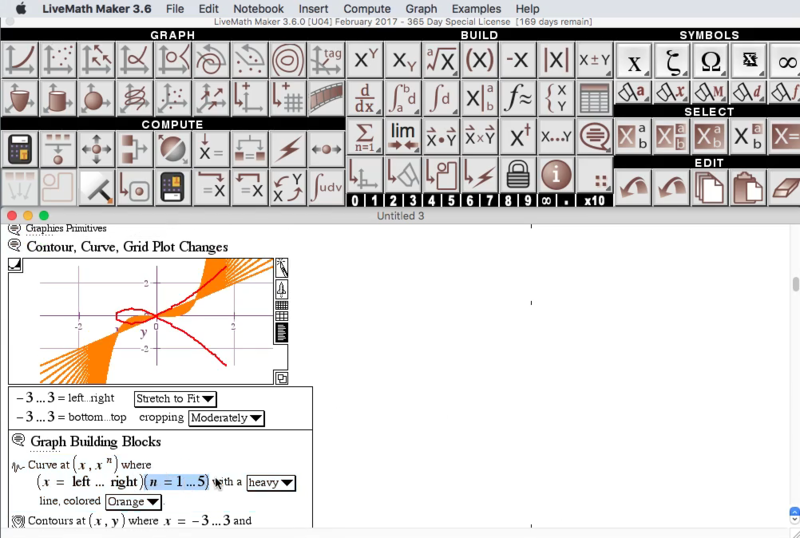 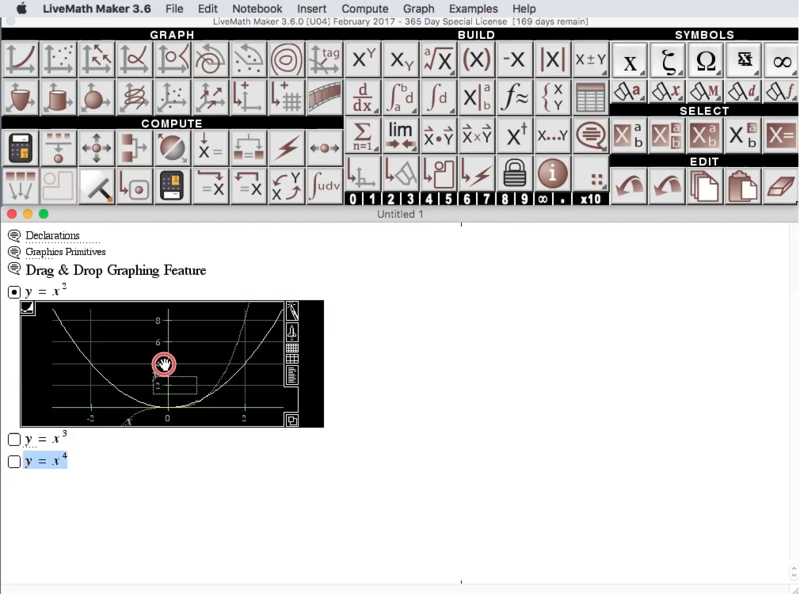 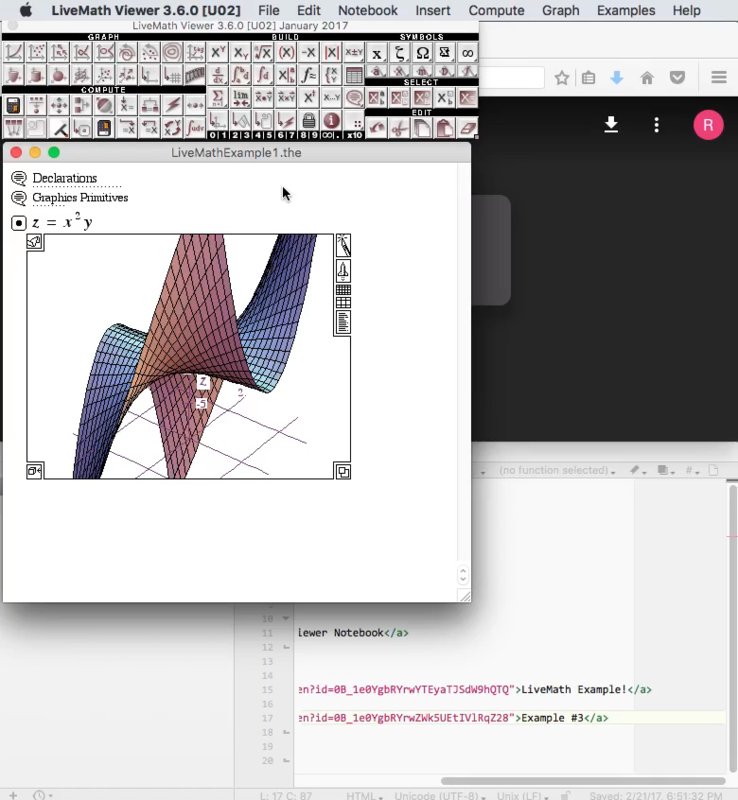 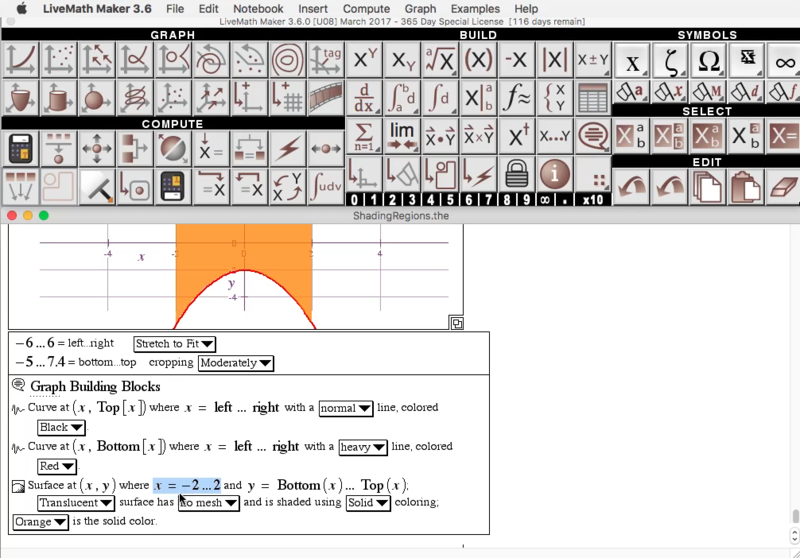 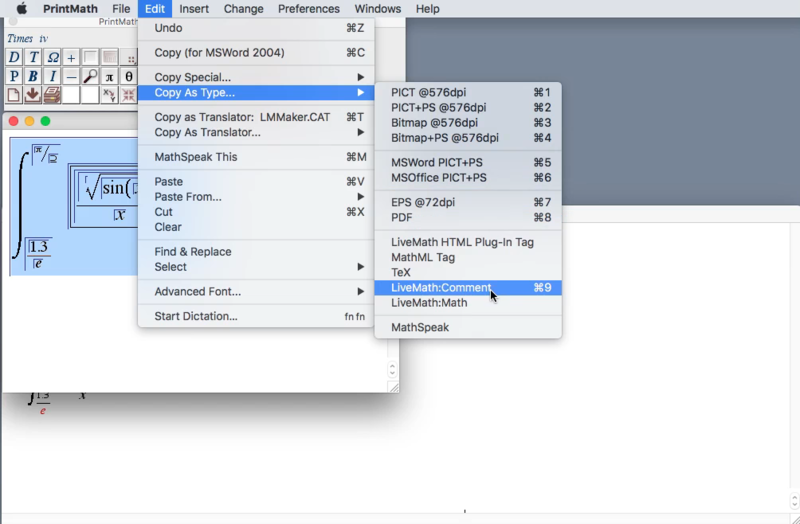 Current Movie: What's New In LiveMath 3.6? 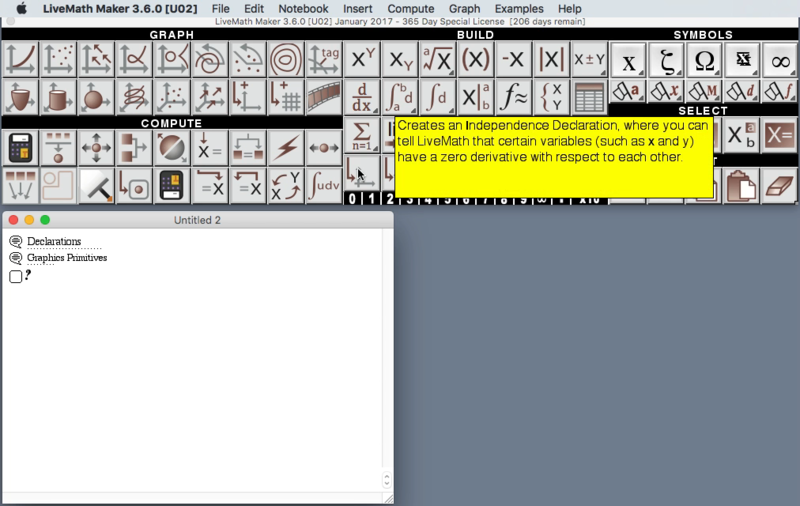 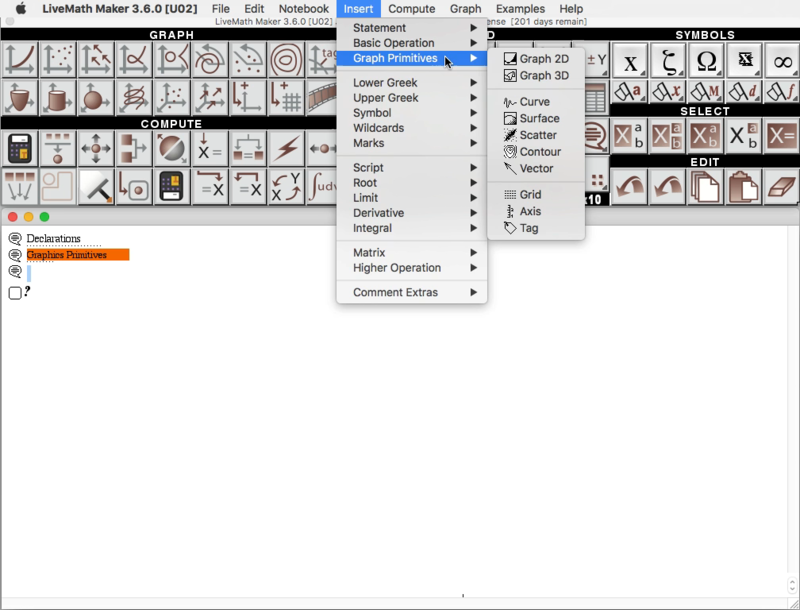 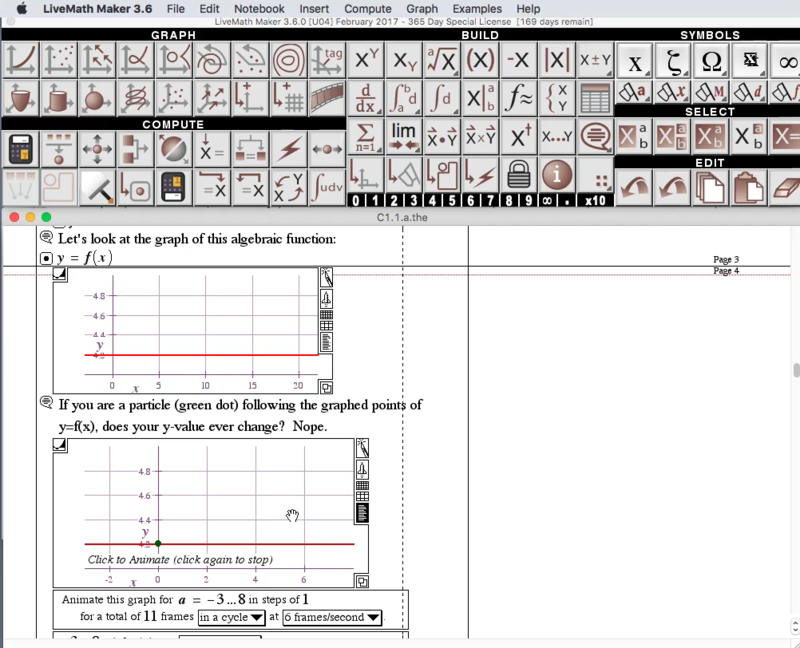 #1: What's New In LiveMath 3.6?